The author’s intimate stories in this book find women of almost all ages exploring the essence of freedom and the mixed blessing of human entanglement. There’s a story of budding friendship convoluted by real estate, as well as stories of teens coping with death, pain, and the aftermath of pleasure. 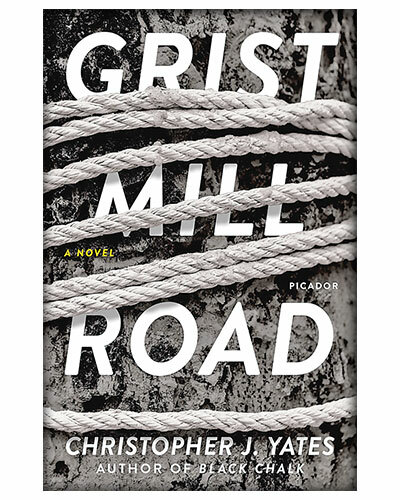 In his second novel, Yates tracks the lifelong consequences of youthful sins with a longer lens, where the two protagonists, Patrick and Hannah, have a seemingly solid marriage paving over a secret and years later, their life begins to unravel again following a twist in their story. The visual tome by Penn showcases more than 300 of the photographer’s beautifully detailed and composed photographs – including those unpublished – focusing on his studio and still-life work. 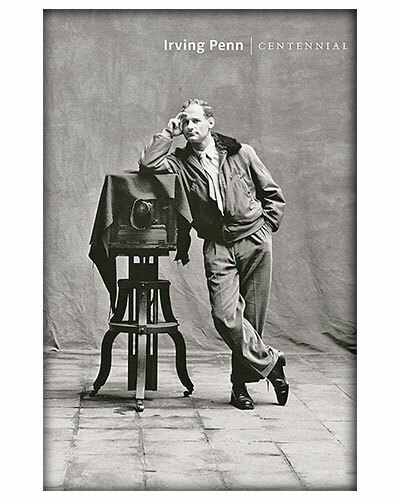 This book is a must-have for any photography buff. 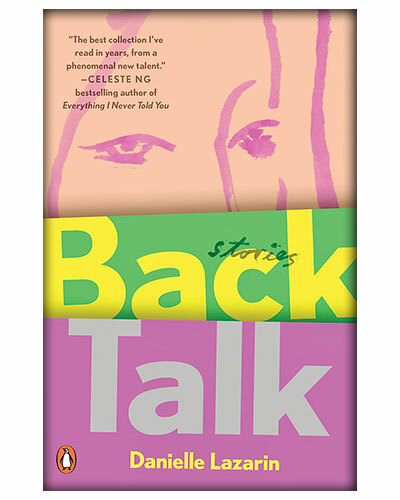 The author’s debut novel is the story of Nora, an aspiring young artist who, like many girls of her age, is weighed down by her troubled relationship with her mom. 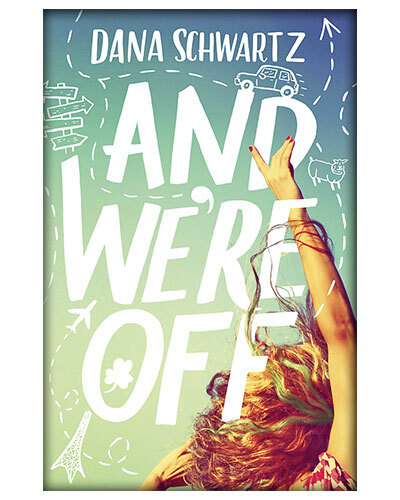 When Nora’s grandfather offers to fund a summer away in Europe, her mom tags along on what was supposed to be a solo adventure for the young lady. The book can be called a crossover between anthropology and history. It shares stories from both sides of the border and is the product of years of meticulous and ardent research. 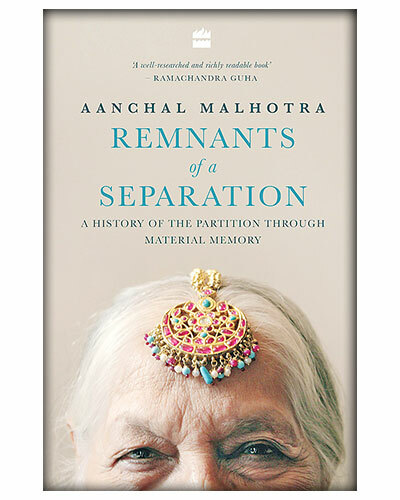 It combines together an unconventional history of the Partition told through material memory.